Charlotte Talks: A Conversation With Leonard Pitts Jr. 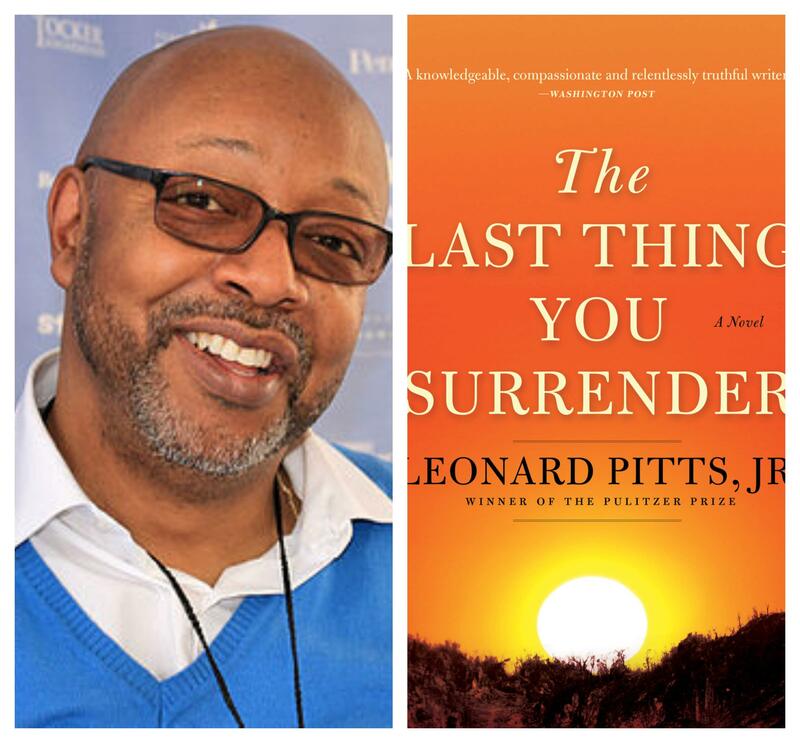 Guest host Erik Spanberg from the Charlotte Business Journal hosts a conversation with Pulitzer Prize winning writer, syndicated columnist and author Leonard Pitts Jr. Pitts will talk about his latest book, The Last Thing You Surrender, a novel set during World War II. Leonard Pitts Jr. is known around the nation for his syndicated columns, and he’s been given praise far and wide for his work. Pitts also has many books to his credit, including his most recent work of fiction, The Last Thing You Surrender. The book is a novel set in World War II and tells a story about race and war from the perspective of two families — one white, one black. Leonard Pitts Jr. is in Charlotte this week. He’ll join us to talk about his books, his columns, the writing process and more with guest host Erik Spanberg. Leonard Pitts Jr., nationally syndicated columnist for the Miami Herald and Pulitzer Prize Winner. Leonard Pitts, Jr. will speak at Park Road Books Feb. 7 at 7 p.m. Info here.